Nancy A. Peterman is Chair of the Chicago Business Reorganization & Financial Restructuring Practice. 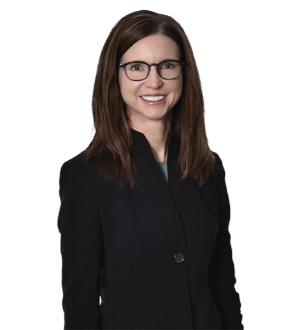 She focuses her practice on corporate restructurings, bankruptcy and creditors' rights law, and has a wide range of experience... Read More. Keith J. Shapiro is the Vice President of Greenberg Traurig. He is also Chairman of the Chicago office, National Chairman of Strategic Recruitment and Co-Chair... Read More. Dan Zazove, a leading practitioner in business insolvency and turnarounds for more than thirty-five years, has been recognized as one of the top attorneys in... Read More.